Mold can grow and thrive in an area that has a temperature between 32 and 120 degrees and has an adequate supply of water and organic material. 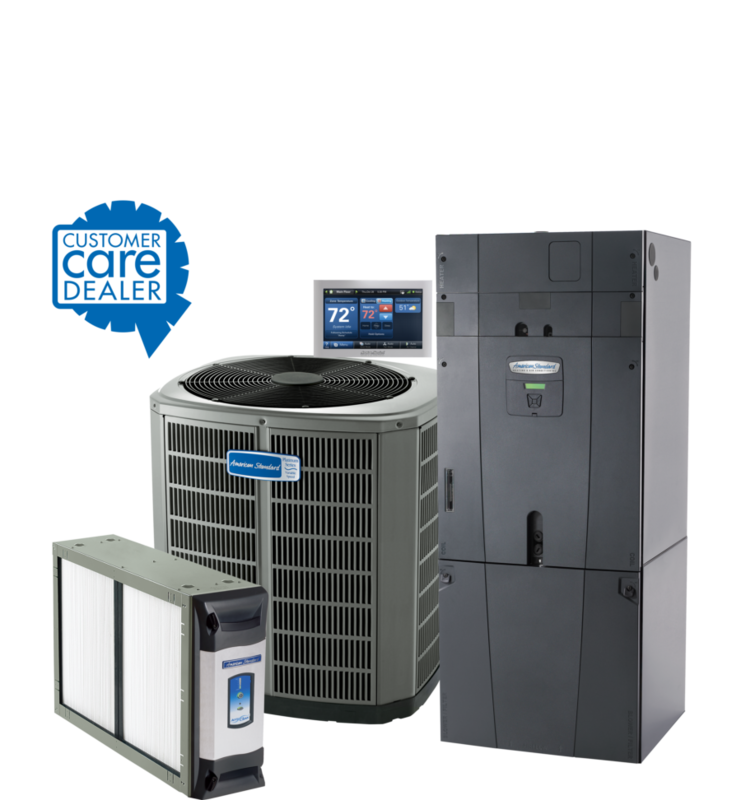 Your heating, ventilation and air conditioning (HVAC) system almost always operates within these temperatures. Without proper care and maintenance, your HVAC system can promote and sustain mold growth. To ensure this doesn’t happen, you should take a few precautionary measures. Here are six ways you can help prevent mold within your home’s heating and air conditioning system. Drain pans serve to direct the flow of condensed water created as a result of an air conditioning unit. This system allows the water to run through and out of your house without damaging your home’s structural integrity. If these pans are not cleaned regularly, mold can grow as a result of standing water and microbes in the drain pans. Wet and dirty air filters are ineffective at trapping air contaminants. Depending on your living conditions, you should replace your air filter every 30 to 90 days. 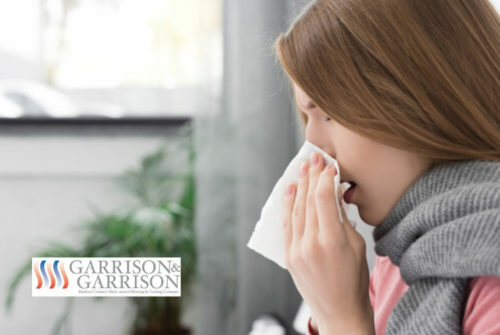 While 90 days is standard, factors such as pets and family members who suffer from certain allergies require that you increase the frequency of change-outs. Mold and mildew can be prevented by supplying your HVAC system with an EPA-registered, HVAC-approved mold inhibitor. You should take care to administer the inhibitor to all components of your heating and cooling system according to the manufacturer’s instructions. Before you treat your system with a mold inhibitor, you should administer a disinfectant to ensure that it is free of any contaminants. Be sure to find and utilize a disinfectant that is EPA-approved and registered for use in heating and cooling systems. There are some ducts in your HVAC system that may attract a significant amount of moisture and organic material which allows for the accumulation of mold. You should have your system checked to identify which ducts are more likely to produce moisture or which ones are most affected. It’s critical that you fix or replace any ducts or components that are damaged, broken, or waterlogged. It’s advised that you check your air intakes and the area around them to make sure that they’re clear of any contaminants. Since your air intakes take in fresh air and circulate it through your home, they should be void of any organic material. 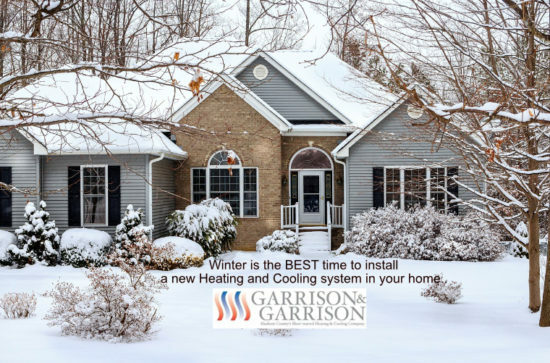 Garrison and Garrison Heating and Air has served Huntsville and the Tennessee Valley’s heating and cooling needs for more than 45 years. 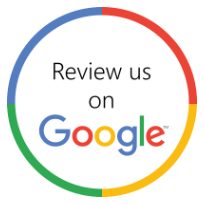 We are a fully licensed and insured HVAC contractor. Feel free to contact us at info@garrisonandgarrison.com. What Type of Comfort System Does Your Home Have?